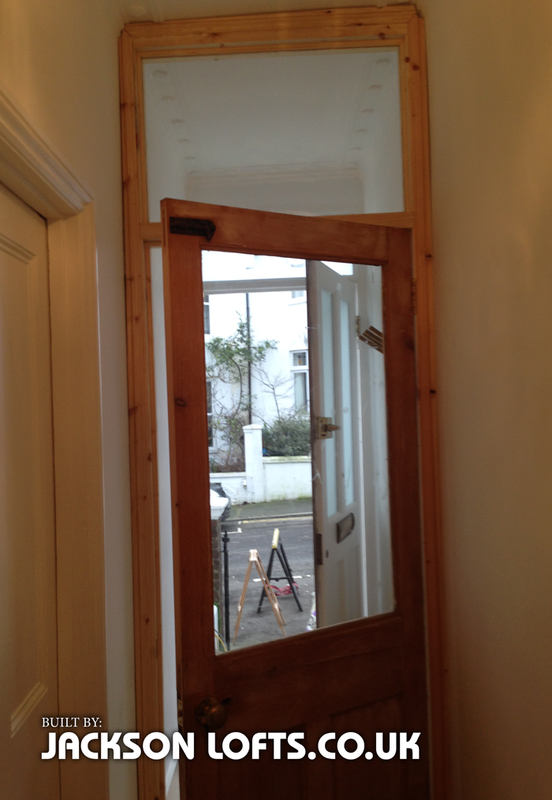 My clients extras included a secondary wooden door before the front door to keep out the drafts. They had source a period Victorian single glazed window door locally and I fitted the frame and window above. For a free estimate and advice please email me through my contact form to arrange a suitable time to visit.